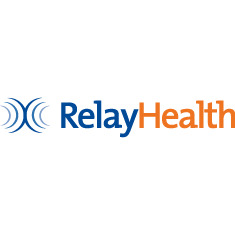 Administration organizations form relationships with industry partners like software companies and wholesalers to provide leverage for independent pharmacies. 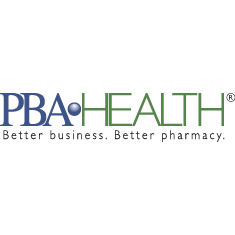 They seek pharmacy participation to add to their organization's buying power, driving down prices and creating better opportunities for their members. We partner with several administration organizations and offer exclusive deals to their members. 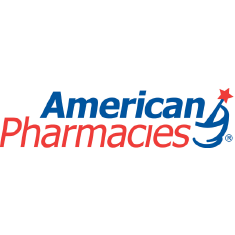 American Associated Pharmacies is a member-owner cooperative of over 2,200 independent pharmacies working together as a cehesive network. 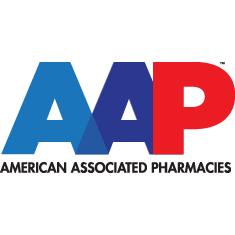 Our mission is to protect and promote the growth of independent pharmacy by leveraging collective buying power, advocating beneficial legislation, promoting regulation, and maximizing ROI to stockholders. 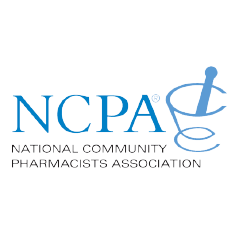 NCPA represents the interests of America's community pharmacists and supports and provides education resources to all members in addition to advocacy efforts on their behalf. A pharmacy services organization that serves independent community pharmacies and regional chains with group purchasing services, expert contract negotiations, distribution services and more. 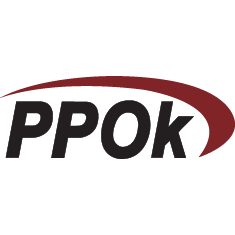 PPOk is a not-for-profit organization whose sole purpose is to ensure the viability, success, and competitiveness of our valued members.